Home | Blog | We’re Exploring The World On The Monday Challenge! We’re Exploring The World On The Monday Challenge! This week on the Monday Challenge we are exploring the world and enjoying the beauty of the planet. From the icy vistas of the poles to the hot desert sands. The possibilities for this challenge are endless and we will be looking forward to seeing where your travels take you! 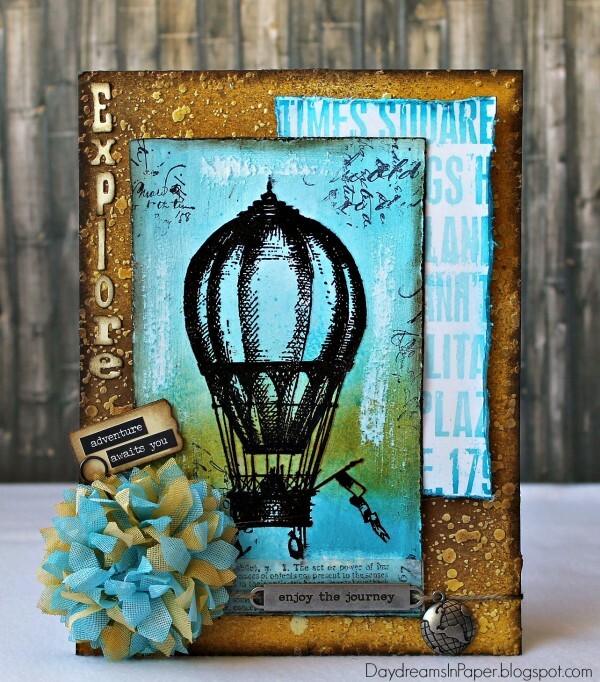 Once you have made your creation just go ahead and upload it into the linky on the Simon Says Stamp Monday Challenge blog! As always, we’re offering a chance to win a $50 Gift Voucher to Simon Says Stamp! All YOU need to do is join in with the challenge! Below are three projects created by the design team, that showcase this weeks theme! You can visit the challenge blog to get all the details and see the amazing cards and projects that the design team has created this week. If you click on each designers name, you’ll be taken directly to their blog where you’ll get more details about their project! Be sure to give these talented ladies some comments! Cathie Cowles is exploring the world in a hot air balloon! Cheiron Brandon is going where her heart takes her! So now it’s your turn to get out all of your worldly supplies and get crafting! Do you use Instagram? If so please add #sssmchallenge to your challenge entry uploads so we can see them on there too! Worldly wonderful creations. To the world & beyond. Fabulous inspiration to get us going! 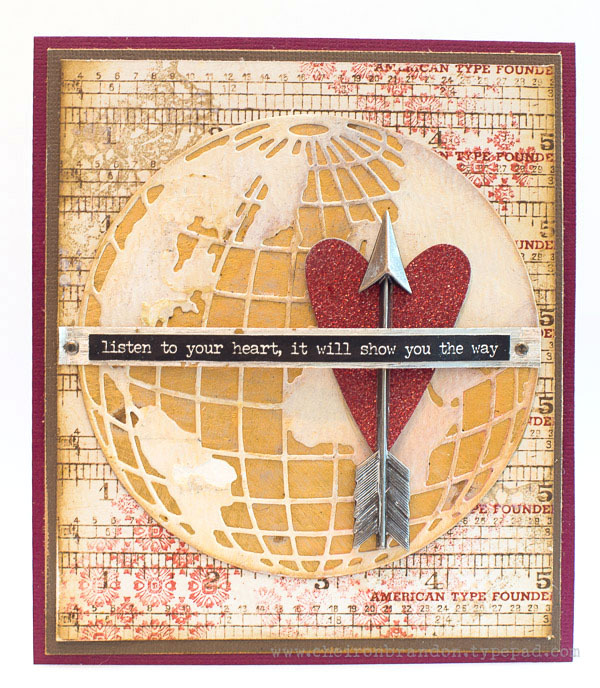 Love these projects, especially that great globe and heart on Cheiron’s. great projects. . . .ready to explore! This challenge s right up my alley! And I found an unused world globe die in my room makeover. Oooh, I love that hot air balloon design! WOW – it looks like it’s going to be a CREATIVE ADVENTURE!!! Gorgeous projects, love the world theme! Oh wow! Amazing projects!!! 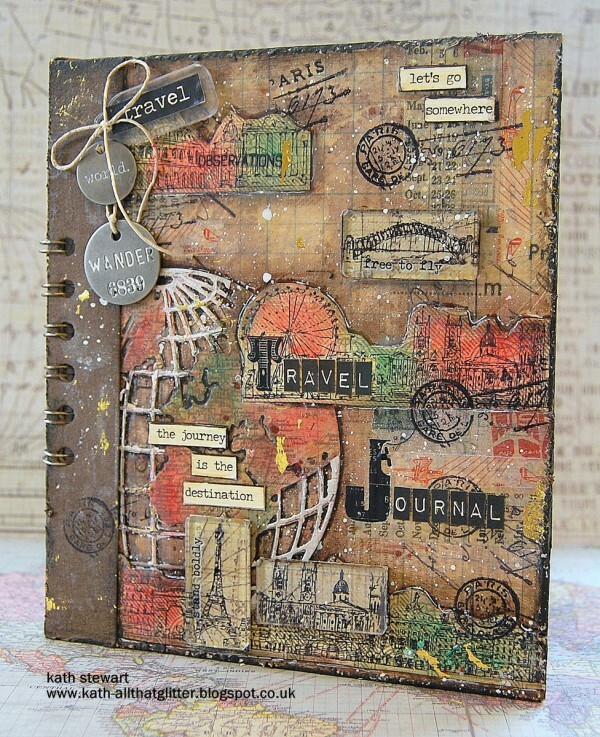 I love so much Kath’s travel notebook! Simply stunning!!! Fun challenge theme and great inspiration! Awesome! I love the hot air balloon! Introducing Daybreak – Simon’s Newest Color Collection!